For some peculiar reason poetry is quoted and used extensively everywhere but rarely does it get a regular space in a publishing house. 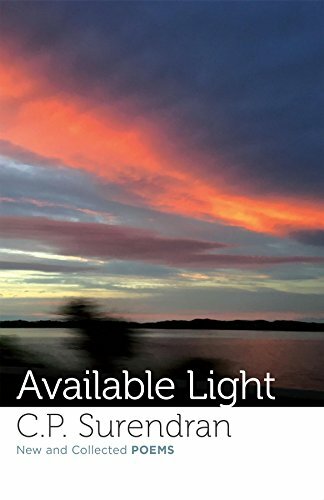 It is often said poetry is too complicated to publish and to sell. It is subjective. 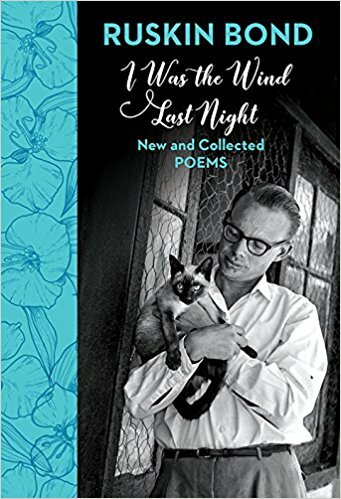 Also many customers prefer to read poetry at the store and put the book back on the shelf. For many poets in India, self-publishing their poems has been popular. For generations of poets the go-to place was Writers Workshop begun by the late P. Lal. 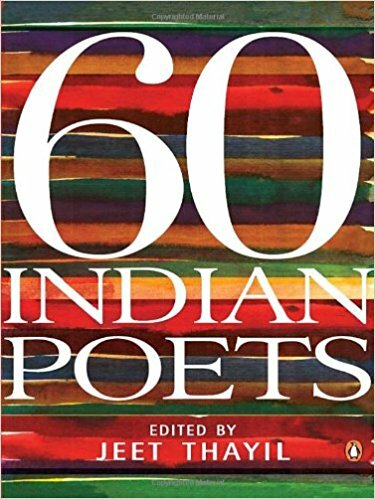 Some of the poets published by Writers Workshop included Vikram Seth, Agha Shahid Ali, Adil Jussawalla, Arun Kolatkar, Arvind Krishna Mehrotra, Jayanta Mahapatra, Keki Daruwalla, Kamala Das, Meena Alexander, Nissim Ezekiel, and Ruskin Bond. 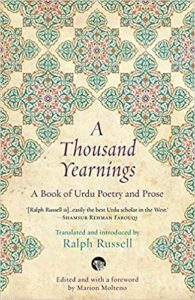 Some of the other publishing houses published occasional volumes of poetry too. Of late the practice has continued. 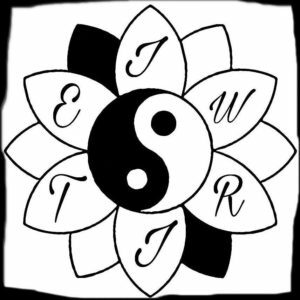 Only the rare volume or two is published. 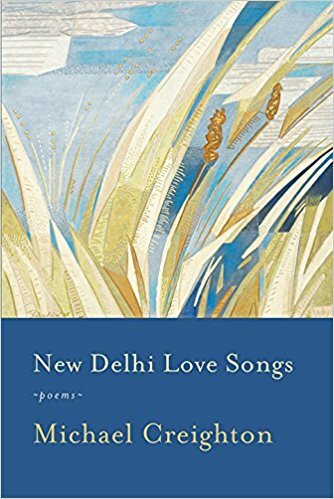 Aleph Book Company has published some fine volumes of poetry which has included translations ( Mirabai and Tirukkal) and contemporary poets such as Jeet Thayil, Sridala Swami and Vikram Seth. 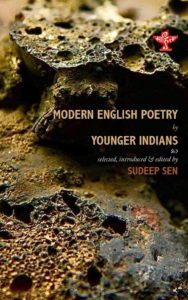 Some years ago Harper Collins India published The HarperCollins Book Of English Poetry (ed. 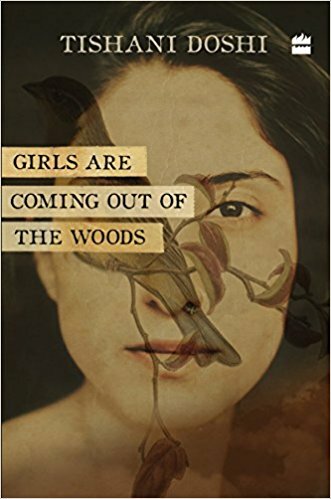 Sudeep Sen) and recently the excellent collection of poems by Tishani Doshi Girls are Coming Out of the Woods. 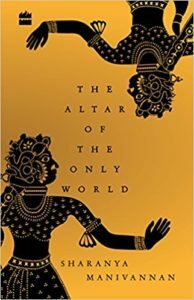 Also that of Sharanya Manivannan ‘s The Altar of the Only World which is considered as well to be a very good volume. 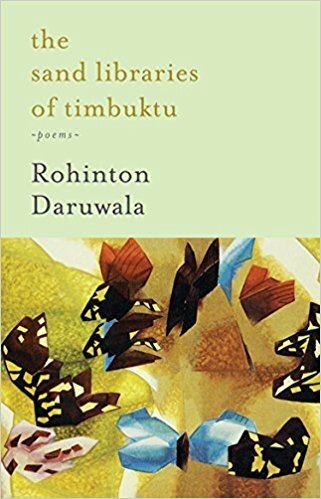 Penguin Random House India has a reputation for publishing good volumes of poetry particularly of established poets such as 60 Indian Poets edited by Jeet Thayil. 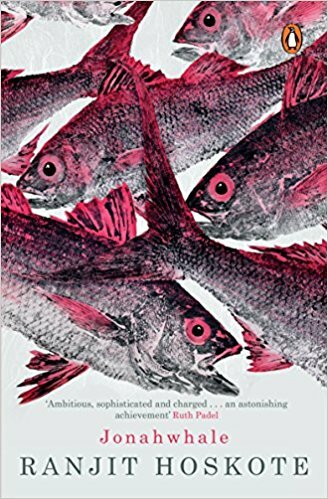 A volume to look forward to in 2018 will be Ranjit Hoskote’s Jonahwhale . 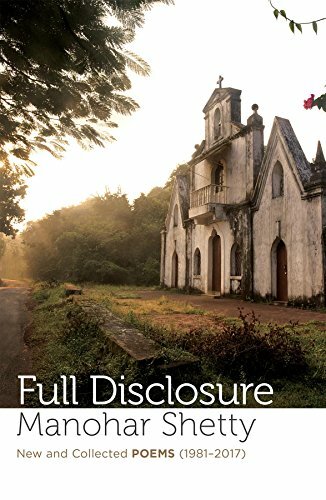 The feminist publishing house Zubaan books published a fascinating experimental volume Andal: The Autobiography of a Goddess edited and translated by Priya Sarukkai Chhabra and Ravi Shankar. 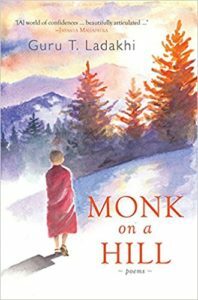 Speaking Tiger Books has begun to actively publish poetry — at least far more frequently than the other firms. In the past few months alone some of their titles include Rohinton Daruwala’s The Sand Libraries of Timbuktu: Poems ; Manohar Shetty’s Full Disclosure: New and Collected Poems (1981-2017) ; C.P. Surendran’s Available Light: New and Collected Poems ; Guru T. Ladakhi’s Monk on a Hill: Poems ; Ralph Russell’s translations and edited by Marion Molteno A Thousand Yearnings: A Book of Urdu Poetry & Prose ; Ruskin Bond’s I Was the Wind Last Night: New and Collected Poems ; Michael Creighton’s New Delhi Love Songs: Poems . Later this year the Sahitya Akademi is publishing what looks to be a promising collection of poetry by “younger Indians”, edited and selected by noted poet Sudeep Sen.
Having said that the self-publishing initiatives still continue. For instance a young poet and writer ( and journalist) Debyajyoti Sarma launched the i, write, imprint, press to publish poetry. 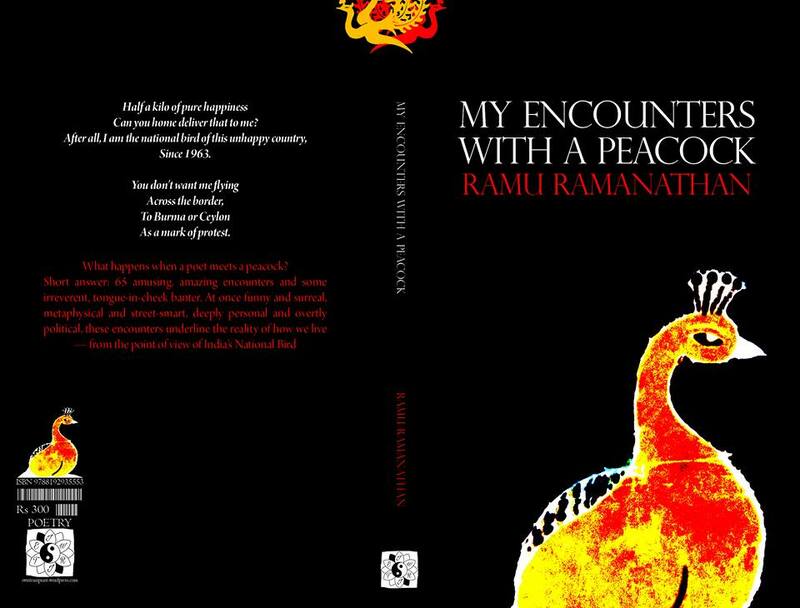 Some of the poets published ( apart from him) include noted playwright Ramu Ramanathan, Uttaran Das Gupta, Sananta Tanty and Paresh Tiwari. 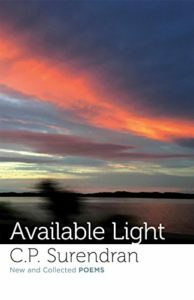 Now there are more opportunities for poets to publish in literary magazines as well. For instance well-known poet Sampurna Chattarji has been appointed the poetry editor of IQ magazine and is looking for submissions and hoping to be read as well! She writes about it on her blog. 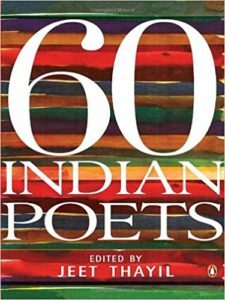 Another active space for poets is Poetry at Sangam which is edited by Priya Sarukkai Chhabra. It showcases poetry in English and translations as well as essays on poetics and news of new releases. 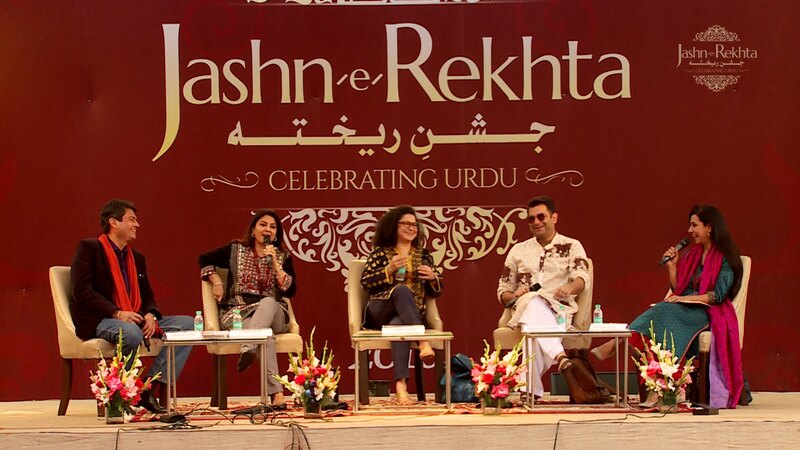 Another vibrant space for poetry especially Urdu is the Jashn-e-Rekhta festival. 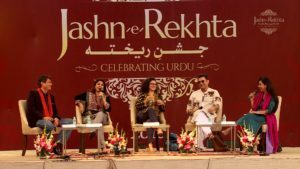 There are plenty more initiatives in other local languages, meet ups, open mike sessions etc where poets can recite/perform their work. In the past decade there has been a noticeable increase in these events whether informal groups that meet at local parks or coffee shops to more formal settings as a curated evening. 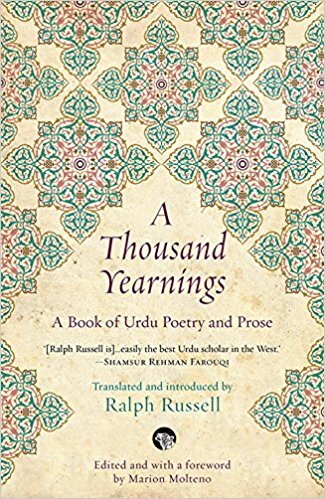 Undoubtedly poets and their poetry is thriving, just more publishers are needed to publish the poets.